The TC Heartland ruling appeared to sweep away the old venue standard, which had allowed trial courts to base venue on the defendant’s incidental contacts with the district, such as merely shipping allegedly infringing goods into it. Among other things, TC Heartland was expected to curtail forum shopping by patent trolls. However, since TC Heartland, there has been confusion among the district courts about the new venue rules. One significant example of the confusion following TC Heartland was in the Eastern District of Texas. In Raytheon Co. v. Cray, Inc., No. 2:15-CV-01554-JRG (E.D. Tex. ), U.S. District Judge Rodney Gilstrap issued a memorandum opinion and order on June 29, setting out four factors his court would use to determine the appropriateness of venue. Among other things, the Gilstrap factors test appeared to reassert the ambiguous venue rules that TC Heartland superseded. Many commentators saw Judge Gilstrap’s factors test as an attempt to bypass the Supreme Court’s ruling in TC Heartland, and to retain the ambiguity of the old venue rules that had helped the Eastern District of Texas become a hotbed of patent litigation. The defendant in Raytheon, Cray, Inc., applied to the Federal Circuit for a writ of mandamus to vacate the order. The Federal Circuit took the case to resolve the confusion amongst various district courts following TC Heartland. In re Cray Inc., No. 2017-129, slip op. at 6 (Fed. Cir. Sept. 21, 2017). In its decision, the Federal Circuit rejected the Gilstrap factors test, and instead put forward a new, three-part test to establish venue over a patent infringement defendant: (1) there must be a physical place in the district; (2) it must be a regular and established place of business; and (3) it must be the place of the defendant. Id. at 8. “Place” does not “refer merely to a virtual space or to electronic communications from one person to another.” Instead, there needs to be a “physical, geographical location in the district from which the business of the defendant is carried out.” The court cited two examples of activity that would satisfy the place requirement: a defendant using an employee’s home as a storage or distribution center, and the engagement of a secretarial service physically located in the district. at 11, citing In re Cordis Corp., 769 F.2d 733, 735 (Fed. Cir. 1985). Sporadic, transient, or temporary activity is insufficient to establish that a place of business is “regular” or “established.” at 12. For example, a semiannual display of products at a trade show would only be a temporary presence in the district. Id., citing Knapp-Monarch Co. v. Casco Prods. Corp., 342 F.2d 622, 625 (7th Cir. 1965). On the other hand, a continuous presence in the district for five years would support venue. Id., citing Remington Rand Bus. Serv. v. Acme Card Sys. Co., 71 F.2d 628, 629 (4th Cir. 1934). The mere fact that an employee of the defendant telecommutes from a home in the district is not sufficient to show that the defendant itself had a “place of business” there. The court reasoned that the defendant needed to have a degree of control over the employee’s home showing that the defendant itself, not just its employee, had established or ratified the home as a place of business. The defendant might do this by owning, leasing, or otherwise exercising some degree of control over the home. 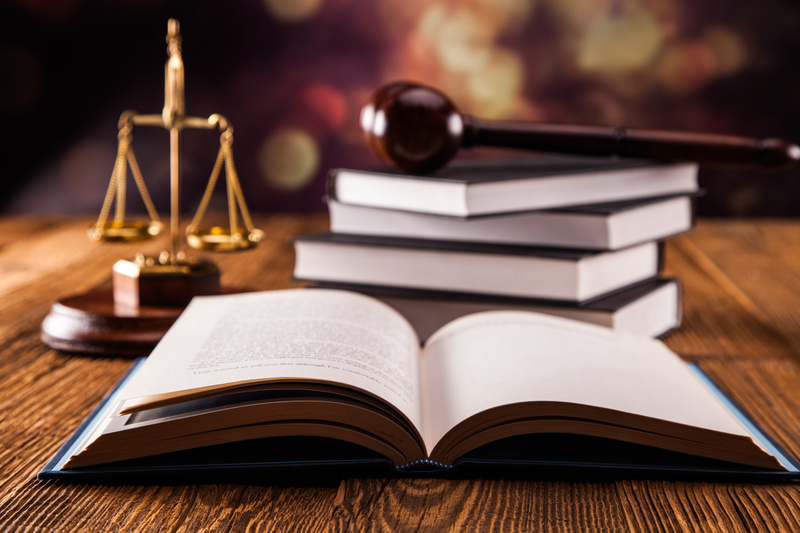 If the defendant is a small business that ordinarily operates from a home, or if the employee’s residence in the district is a condition of his or her employment, that may also be sufficient. at 12-13. On the other hand, an employee who lives in a district but telecommutes to an office in another district, or who travels for sales outside the district, is not evidence of the defendant’s residence in the district. A defendant can establish a place of business through representations that it maintains an office at a location—through advertising, statements on a website, or other publications—but only if the defendant has actually engaged in business from that location. Id. at 13-14. A defendant’s activities at a location might not be enough to establish a place of business when compared to the defendant’s activities at its other places of business. at 14. The Federal Circuit’s ruling clarifies the standard for patent infringement venue, and provides useful guidance for its interpretation. Although patent plaintiffs may still seek discovery from defendants about their contacts with the forum state, the new guidelines make it much more likely that cases will be transferred to the defendant’s home district—the place where it is incorporated, headquartered, or has a regular and established physical business location—not merely where its products are found at the end of the distribution channel. At Slater Law Group, we’re keeping close tabs on the unfolding resolution of the patent venue landscape after TC Heartland. Our team has helped numerous clients fend off the forum shopping behavior of patent trolls to bring their cases back to California. We expect that the Federal Circuit’s decision in Cray will make it easier for our clients to avoid the hassle and expense of litigating far from home. If you are facing potential patent litigation in a faraway court, please give us a call today to talk about your options.